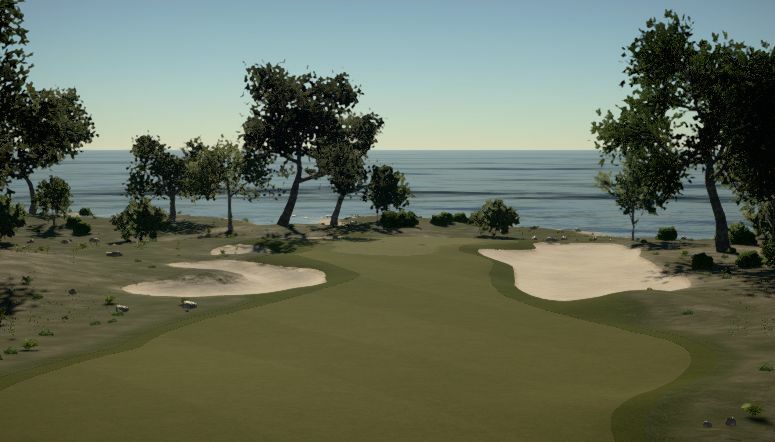 Gold Coast Shrubs is a sandy, testing course set on the coast of Australia. 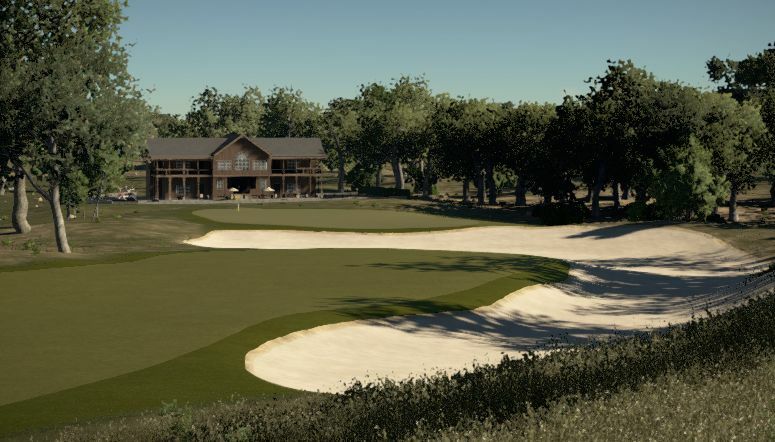 The par 70, 6800 yard course aims to test all of your skills, with long and short par 5s, testing par 3s and a wide variety of par 4s. Large areas of sand guard the fairways and greens with water, long grass, shrubs and trees often coming into play. 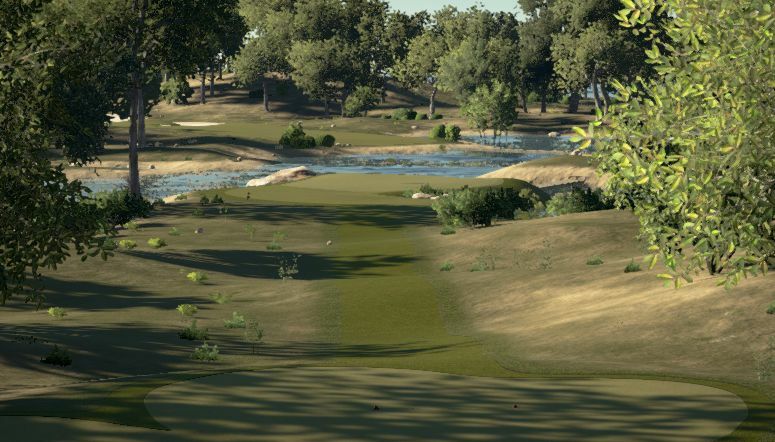 Though not the hardest course you'll ever play, it certainly is an interesting and enjoyable round.